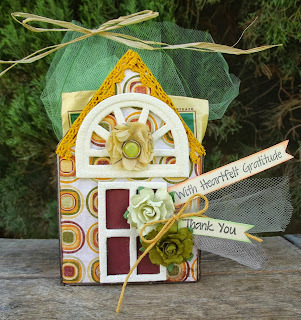 Paper Sweeties October #12 Inspiration Challenge! The votes are in and I’m thrilled to announce the winner of the Sweeties Sketch Inspiration #11 Challenge … Heidi Gonzales! 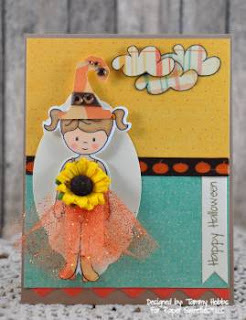 What an absolutely DARLING Halloween themed card Heidi has created! I adore how she dressed Abigail in a costume — she’s ready for trick or treating! Heidi used the Abigail and Happy Thanksgiving stamp sets along with the Abigail Sweet Cuts die! Contact me to claim your prize and get the challenge details for your Guest Designer spot in November! Now, we have Paper Sweeties Inspiration #12 to share with you all!! We’re changing things up a little and offering a photo instead of a sketch this month! 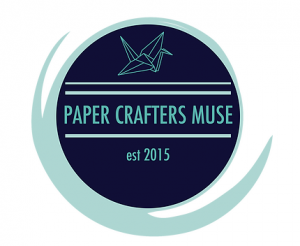 Paper Sweeties hosts monthly challenges right here on the blog! Each month on the 1st we will have a brand new inspiration for you to play along with. You can enter as many times as you wish throughout the month — the more times you enter, the more chances you’ll have to win! 1. CREATE a card or project based on the current inspiration graphic using any of your favorite crafty supplies! 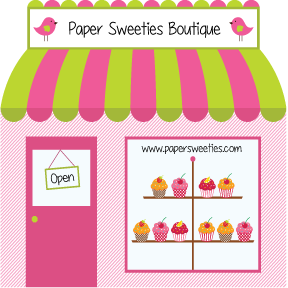 You’ll get an extra vote if you use ANYTHING from the Paper Sweeties Shop!! Use the graphic as a starting point for your project — be inspired by the colors, shapes, theme — anything goes … most important — HAVE FUN and let our photo inspiration spark your creativity! 2. 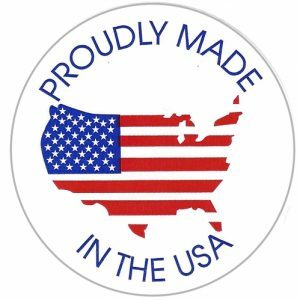 POST a DIRECT LINK to your project in our Inlinkz gallery below — please use the URL to your actual project post (not your entire blog) so we can easily find your creation. 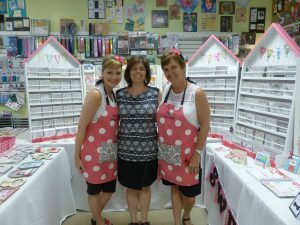 You do not need to have a blog to enter — you can use any online gallery such as Flickr, Pinterest, Facebook or Splitcoast Stampers (keyword papersweeties)! 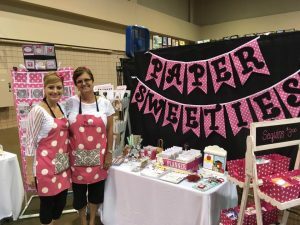 You can pin your Paper Sweeties creations directly to our Friends of Paper Sweeties Pinterest Board — contact me for an invitation to contribute! Our challenge will run for the entire month. You can play along as many times as you wish — the more times you play, the more chances you have to win! The challenges will end at 12 pm EST on the last day of each month. The new challenge will be revealed on the 1st of each month. 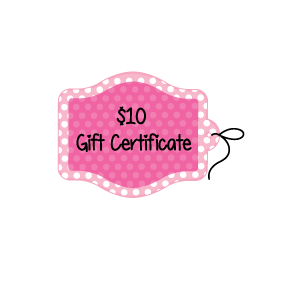 The winner of the previous month’s challenge will be announced on the 1st of each new month, will win a $20 gift certificate to the boutique and will be invited to Guest Design with the Sweeties next month! Here are a couple projects created by the Sweeties Teamies to get your creative juices flowing!! Created using the You Make Me Smile stamp set! 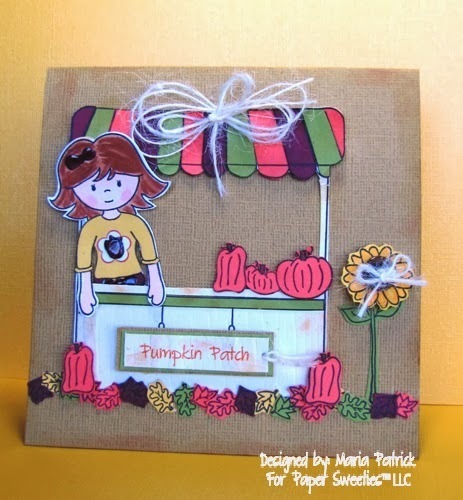 Created using the Emma, Sweeties Wagon, Happy Fall Ya’ll, Stand Add-on 1 and Stand Add-on 2 stamp sets along with the Emma Sweet Cuts die! Created using the You Make Me Smile stamp set! Designed by Andrea Ewen. 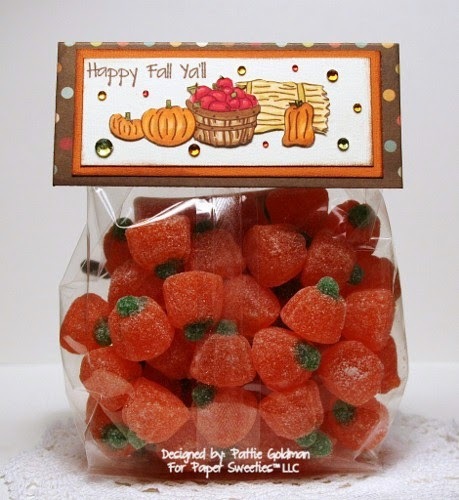 Created using Jake, Happy Fall Ya’ll, Sweeties Wagon stamp sets; Jake Sweet Cuts die! 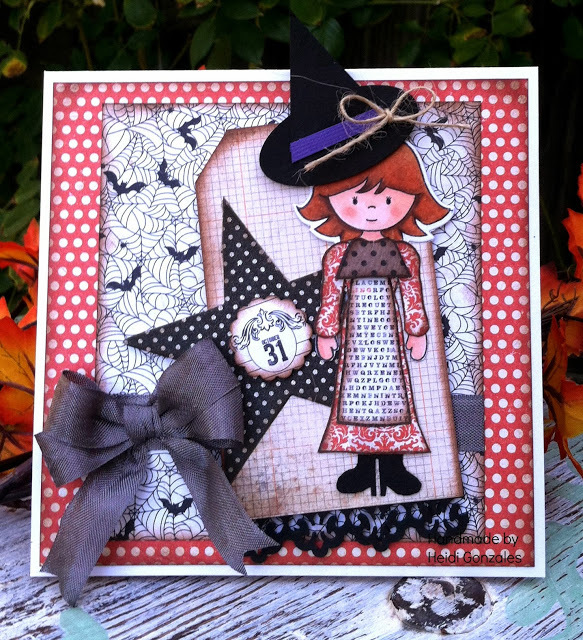 Created using Emma, Best Witches (sentiment, socks, shoes, hat) and It’s Tea Time (dress) stamp sets and Emma Sweet Cuts die! 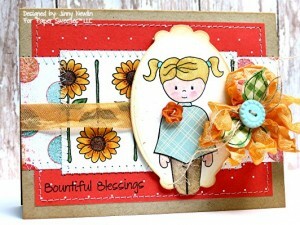 Created using Emma, The Splendor of Autumn, Make Today Beautiful and Stand Add-On 2 stamp sets! 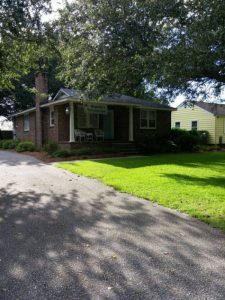 Created by Jinny Newlin. Created using the Banner Wishes and Happy Fall Ya’ll stamp sets! 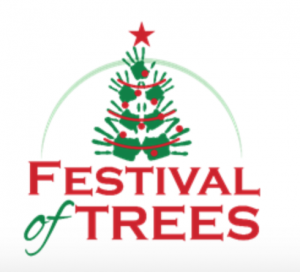 Designed by Lori Hairston. Stand Add-on 2 stamp sets along with the Abigail Sweet Cuts Die! Created using the Abigail, The Splendor of Autumn, Borders, Little Wishes and Happy Wishes stamp sets along with the Abigail Sweet Cuts die! 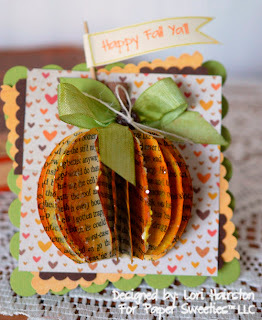 Created using the Happy Fall Ya’ll, Stand Add-on 2 and Stand Add-on 3 stamp sets! Created using the Emma, Occasions, Spring is Here and Rainbow and Roses stamp sets along with the Emma Sweet Cuts die! 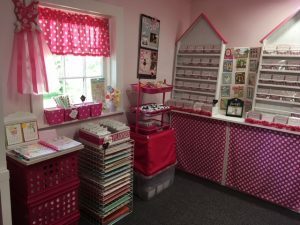 Subscribe to our newsletter and receive a coupon code for 20% off your next order to help get you started with the Paper Sweeties or add to your collection!! Adorable projects from the DT and guest designer…these are so cute!!! I just might have to enter, as I don’t own any Paper Sweeties, and maybe will win the prize to get some…LOL…but really, these are so darn cute!! !